It’s hard to believe a basketball fan would not know Joel Embiid, but Deon Cole, who claims to be a hoop-a-holic, isn’t familiar with the Sixers MVP candidate. “When you mentioned him I thought you were talking about someone in the “Black Panther” movie,” Cole admitted. When Cole, 46, is off the set he opts to work onstage as a stand-up. Cole has almost three years before he votes for President. “I’m fortunate since it looks like I’ll have a lot of work before then,” Cole said. “The great thing is that even if there was no television work, I would have stand-up. That’s what I started with, and I’m still as excited about getting up there and performing as I was when I was young. 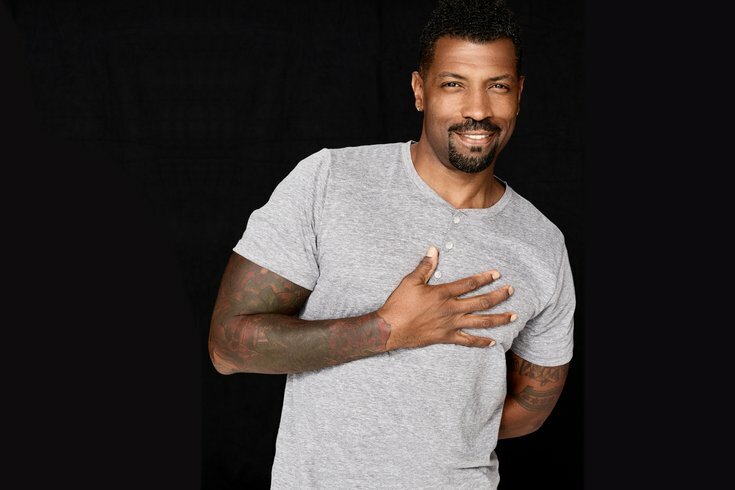 Deon Cole appears Saturday at the Xcite Center at Parx Casino, 2999 Street Rd., Bensalem. Tickets are $20 and $50. Show time is 8 p.m.